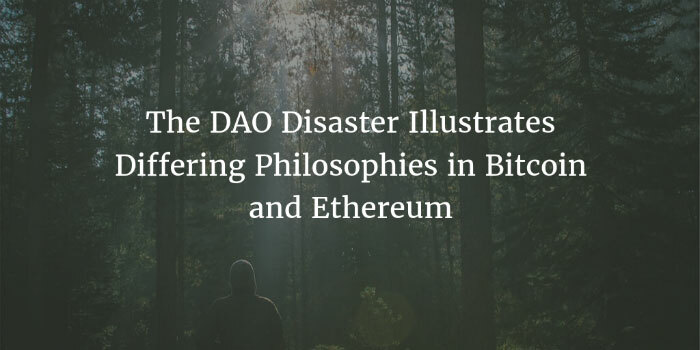 In the fallout of the recent disaster known as The DAO, the Ethereum community is trying to figure out how to properly rectify the situation. Code that would allow miners to signal support for a hard fork for the purpose of refunding DAO token holders is expected to be available in most Ethereum clients soon. Funds that were held by The DAO were reallocated to a hacker after he found a flaw in The DAO’s smart contract code earlier this month. A soft fork was originally planned for the Ethereum blockchain, but it was rejected by the community once an attack vector was exposed. However, it now appears that the Ethereum community is going to follow social consensus rather than code. To many in the Bitcoin community, this means that Ethereum is now somewhere in between Bitcoin and PayPal. While the system still relies on decentralized consensus, it seems that funds can still be reverse under certain circumstances. Whether the Ethereum community is making the right decision or not, it’s undoubtedly true that the state of any blockchain is only valid if it’s accepted socially. These networks are about much more than computer code. What Do Bitcoin Core Contributors Think About The DAO’s Bailout? The Bitcoin community, in general, appears to think any discussion of a fork to reverse the mistakes made with The DAO’s smart contract code would be a grave mistake. Large sums of bitcoin have been stolen many times in the past (most notably at Mt. Gox), although the Bitcoin ecosystem has never seen a theft at this scale in one fell swoop. Counterparty, which is a peer-to-peer financial applications platform built on top of Bitcoin, is completing a port of the Ethereum Virtual Machine, and the Counterparty Foundation recently noted that developers are responsible for the bugs found in their own contracts. In other words, victims of poorly-written or malicious smart contracts are on their own. CoinGecko reached out to the Bitcoin Core development community to get their thoughts on the Ethereum fork proposals. Bitcoin Core contributor and Chaincode Labs Co-Founder Alex Morcos shared a comment that echoed Ethcore’s previously mentioned blog post in regards to social consensus. “It’s important to build a community that wouldn’t demand it, because that’s not their expectation about the way things should work,” Morcos added. Bitcoin Core contributor Peter Todd also shared his views on the Ethereum fork proposals with CoinGecko. “A decentralised mob that blacklists funds is something we should be wary of too,” Todd added. Todd also mentioned that decentralization is a means to an end rather than an ultimate goal. “My goal is censorship-resistant money, or more broadly, censorship-resistant, anti-doublespend mechanisms,” said Todd. This sort of sentiment has also been seen outside of the development community. For example, Coinbase Co-Founder Fred Ehrsam, who also recently stated Ethereum could “blow past” Bitcoin, told CoinDesk, "[Ethereum] should learn to live with those mistakes because people will write poor smart contracts in the future and we can't fork each time." How Can This Issue Be Avoided? One way to avoid the kind of conundrum the Ethereum community is facing right now is through better privacy features for blockchains. 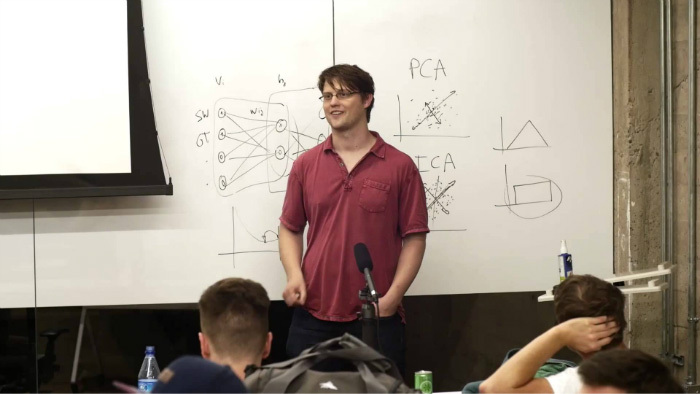 At this year’s MIT Bitcoin Expo, Blockstream Mathematician Andrew Poelstra discussed the need for privacy-enhancing features, such as Confidential Transactions, to push back against the problems associated with mining centralization. It becomes much more difficult to roll back the blockchain or censor transactions when miners don’t know who sent what where. It also seems clear that smart contracts are much harder to securely design than some originally thought. It’s possible that, as 21 CEO Balaji Srinivasan believes, these types of systems will take many more years to mature into something useful. Ethereum has been live for less than a year, so there’s no reason to say these sorts of smart contracts will never be possible. The project’s quick rise to a $1 billion market cap has put a microscope on these sort of growing pains. The DAO was the first big fish in the small pond of Ethereum, and the long term effects of this debacle won’t be known for some time. Bitcoin has a strict focus on being a bearer ecash or digital gold, which comes with much less flexibility than what’s found on the Ethereum platform; the projects simply have different goals. It’s still very early days for Ethereum, but it would be surprising if this was not viewed as a serious setback for the platform and, perhaps, smart contracts in general. People put more than $100 million worth of ether into something they viewed as a safe, secure experiment, so it may be some time before an experiment like this is tried again -- at least on this scale. 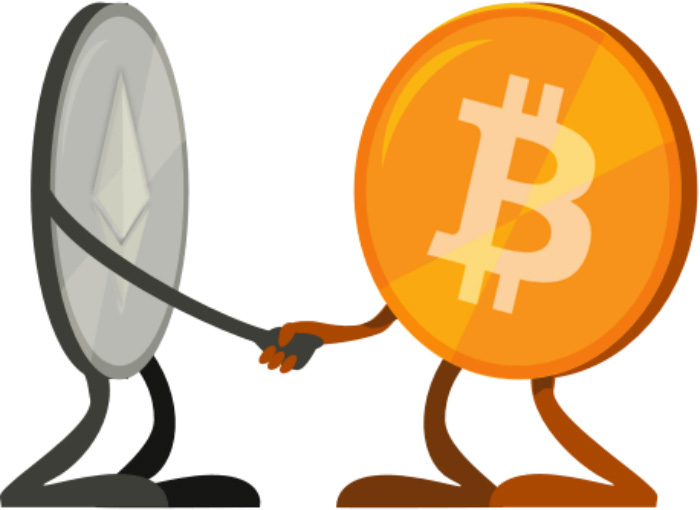 It will take time for Ethereum to earn the kind of respect Bitcoin has earned over the years, but it may also take time for each new smart contract written on Ethereum to be viewed positively by the public as well. Of course, if the hard fork is accepted and DAO token holders are made whole again, what reason would speculators on the next Ethereum-powered smart contract have to not take a risk?